All music was performed and recorded on the Yamaha CVP87 digital electronic keyboard and is unmixed. Neither Sebastian, Gerard, nor Yamaha are responsible for quality, or lack thereof, of the music. Porkpie was never produced, beyond copies that were duped for friends and family. 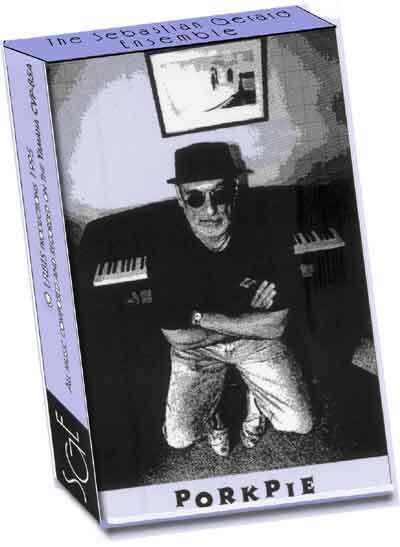 The quality of the recording wasn’ that good, but I am planning to digitize the tape and re-work it in digital format. If it can be improved I will make CD copies, but still only for family and friends. 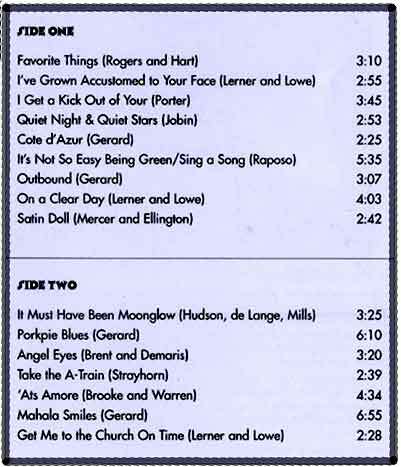 All songs on the playlist that are composed by “Gerard” are my own compositions.